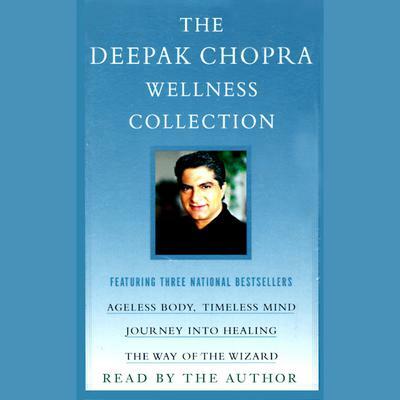 In this volume, essential ideas from the work of Deepak Chopra, M.D., are arranged to create a transcendent experience for the reader, a journey into healing. Along the path, we discover that what we think and feel can actually change our biology. We learn to go beyond self-imposed limitations that create disease, and to seek that place inside ourselves that is at one with the infinite intelligence of the universe, the source of life. By the final pages of this book, the reader's consciousness will have been altered by the experience of the journey itself. Such change has the power to transform our lives, to grace us with the gifts of lasting peace and perfect health. The final pages of this book contain techniques for the Mindfulness Meditation, which can access the silent space between your thoughts and tap into the inner wisdom that will make all your dreams come true.